Allie, a struggling artist, takes a job as governess to a rebellious young princess. 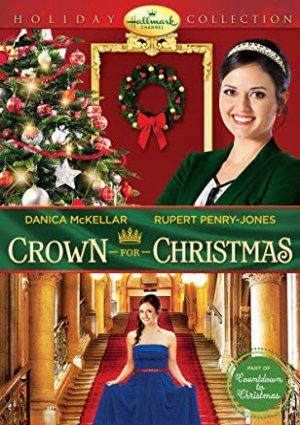 As Allie forms an unlikely bond with the princess, she gains the attention of the handsome king and an undeniable chemistry develops as Christmas draws near. “Moonlight And Mistletoe” has been shown every year except this one. I look forward to seeing it every year and at my age I have fewer things to look forward to. Why has it been dropped? Hi Sheldon, Moonlight & Mistletoe has aired numerous times this year on Hallmark Movies & Mysteries. It will air again on December 6th.